Inverness may only be a wee city, but it has a remarkable variety of pubs to explore, for the visitor and resident alike. From traditional warm Scottish welcomes and places famed for their live music to gastropubs at the forefront of bar room cuisine, there’s something among these 12 for everyone . With a range of real ales, tasty snacks and freshly prepared meals, and an excellent beer garden to sit in on fine days — contrary to what you may have heard, they do actually occur in Inverness! — the Castle Tavern is perfectly placed for resting and recharging while exploring the city. As the name suggests, the location is right next to the famous castle. And another nice view from the pub. 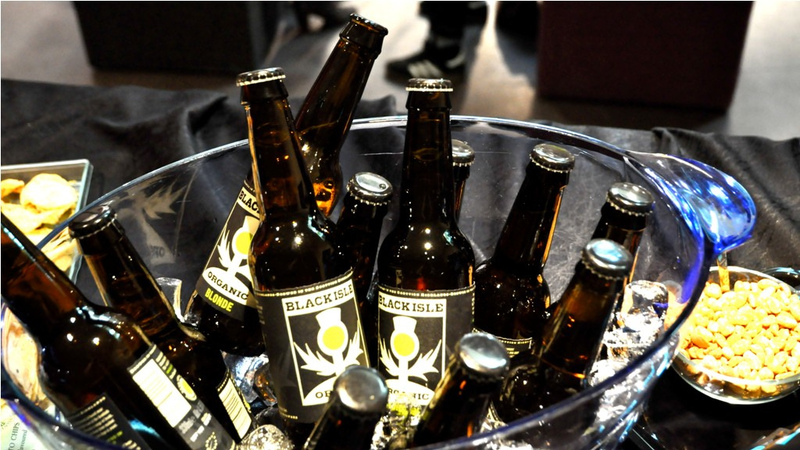 If you like your beer organic and made with love and care, look no further than the Black Isle Brewery bar. There are wood-fired pizzas if you are hungry, and all the ingredients are either sourced as locally as possible, or grown by the brewery itself. This includes the Hebridean sheep, who are fed on spent grain from the mash process. There is also the option of on-site accommodation, and a ‘secret’ beer garden. With an enviable view of the castle and over the river, the location of McNabbs alone would almost be enough to warrant a visit, but there’s even more on offer. Billed by locals as a comfortable and spacious place to relax, with a good atmosphere, McNabbs attracts a wide range of customers. On the walk from the city centre to Eden Court Theatre, this is a sensible place to pause for a drink before a show. Situated on the banks of Loch Ness and with ‘monster views,’ the Dores Inn is a true Highland gem. 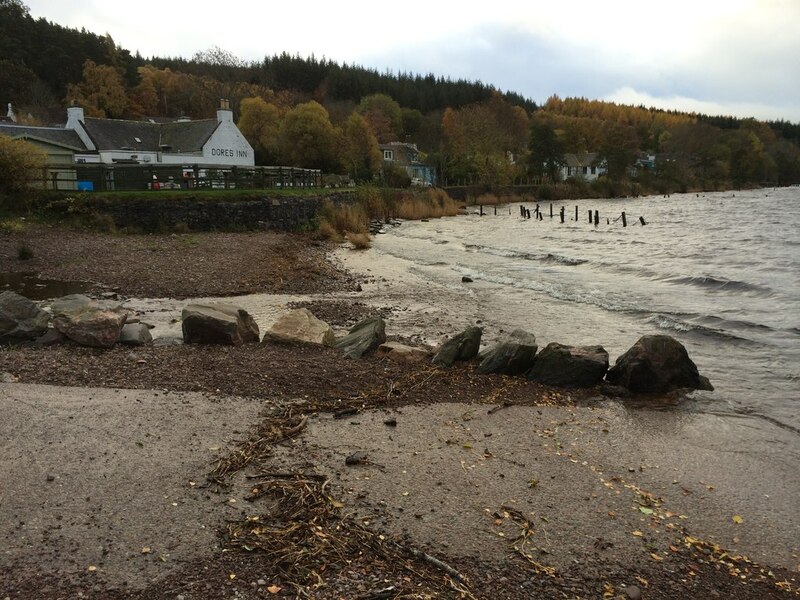 Ideally suited for a stop off on an adventure to the most famous Loch in the world; if the weather is good the beer garden is a stunning place to sit, if the weather is bad then the log fire is cosy and welcoming. Booking for meals is advised, as the location draws a keen and mixed clientèle, with both tourists and locals enjoying the excellent options on the menu. Another pub with a riverside city location, Johnny Foxes offers reasonably priced food and live entertainment in the evenings. Centrally located, this bar is usually full of an eclectic mix of tourists, backpackers and locals, with the keen ear able to pick up several different languages spoken among those drinking. A range of different food options are available, including Scottish favourites, such as venison and ‘locally caught’ haggis. The Waterfront is renowned for its tasty food, with locally sourced ingredients and a great menu. If you like your meat, then the steaks are definitely for you, but there is also a wide selection of other dishes, including vegetarian options, available. If you have special dietary requirements, just mention it when ordering. The drinks are good too, but best of all is the service, which is second to none. This pub is the oldest in Inverness. Established in 1841, The Gellions has two bars to choose from; the Bridges Bar, and Monty’s Snug. The former features live music every night, and the latter is a cosy hideaway where darts or dominoes may be on offer. Every Saturday the bar hosts a traditional ceilidh, with the opportunity to brush off your dancing shoes and practice or learn some traditional Scottish dances. Billing itself as ‘industrial prohibition with a splash of steampunk thrown in,’ Scotch and Rye is a recent and welcome addition to the Inverness pub scene. The food menu is full of big flavours and filling treats, while to say the marvellously crafted drinks menu is extensive would be considerably downplaying it — the selection is vast! 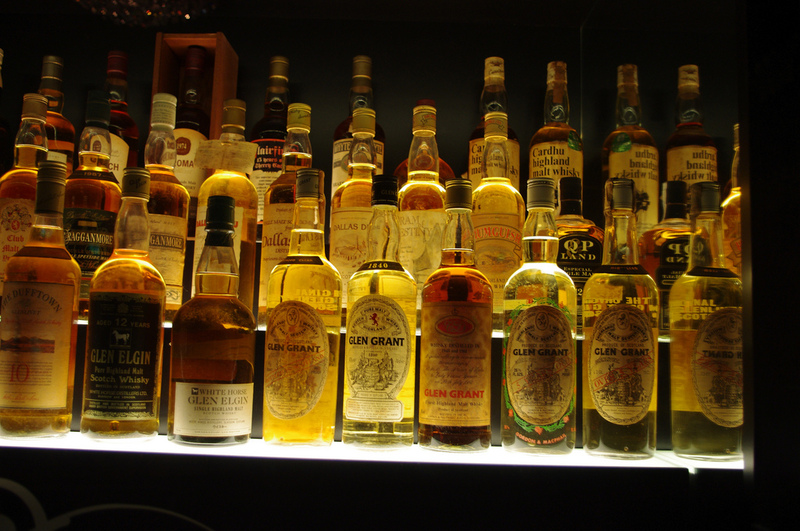 If you want the ‘proper Scottish pub’ experience, look no further than this traditional bar. Technically it is called ‘Old Market Inn,’ but everyone knows it as Market Bar. The clientèle are always friendly and welcoming, and there is often live music on offer, with musicians loudly singing the praises of the venue, and often returning to play again. Highland hospitality is something those who live in Inverness pride themselves upon, and a visit here will confirm the tradition is alive and kicking. 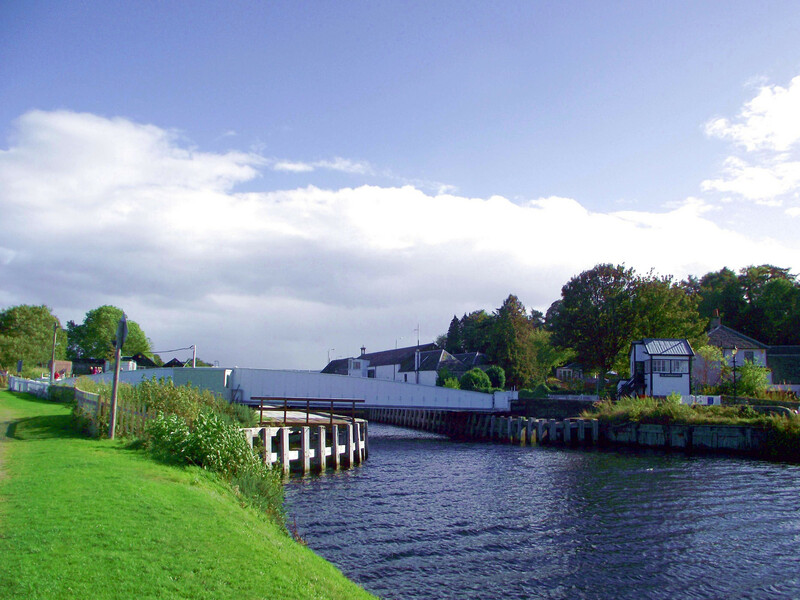 At the start of the Caledonian Canal, near Craig Phadrig and Merkinch Nature Reserve, is this local favourite. Great food, with generous portions, real ales and craft ciders, friendly staff and renowned for being dog-friendly (no dogs in the restaurant, but if you bring your four-legged friend you can eat in the bar), this is an excellent spot to have a meal or drink before or after exploring the local treasures. If it is a cold day the public bar of the Clachnaharry has not one, but two fires to warm yourself beside. Another great real ale pub, the Blackfriars regularly has a wide selection of fantastic craft beers that are well-tended and in constant rotation. This is another traditional Highland pub, with warm and friendly staff and a powerful personality. There is live entertainment on offer at the weekend, sometimes including ‘the singing landlord’ — the proprietor himself, who plays a wide selection of old favourites. 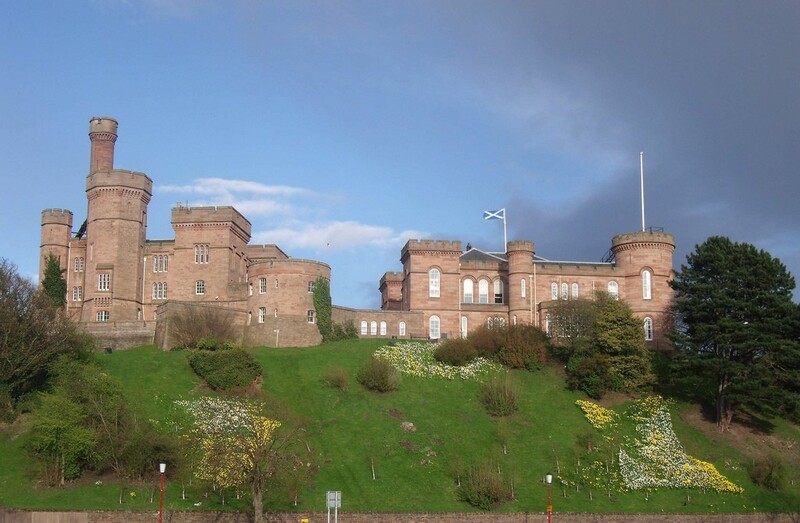 The building itself was constructed in 1793, and is a true piece of Inverness history. An Inverness legend, Hoots is on the ground floor, with Mad Hatters above. The latter hosts alternative and rock bands and the former mostly traditional music, especially that from the Highlands and Islands. Sometimes this is as traditional as it comes, sometimes with a modern flavour or twist, but it is always top notch. The bar serves a good selection of drinks and also offers food. After some of the tables are cleared away there is dancing and visitors to the city can always ask locals what the steps are. Once you have started dancing it may prove hard to stop. This is a bar where the atmosphere is always fantastic, friendly and, when the craic is in full swing, a little frantic.